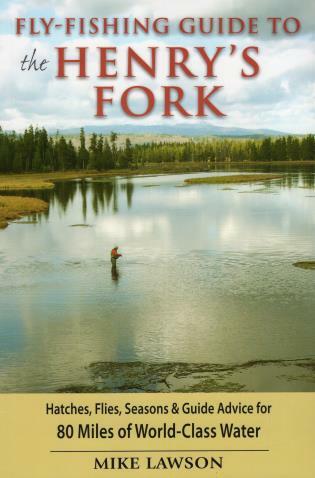 Renowned fly fisherman, guide, fly tier, and founder of the Henry's Fork Anglers fly shop, Mike Lawson, is a contributing editor for Fly Fisherman magazine. He has also been featured in fly-fishing and fly-tying videos and often does presentations at clubs and shops throughout the country. A former school teacher, Mike writes articles, and his photography often appears in national magazines. Mike also enjoys upland game and turkey hunting. He resides in St. Anthony, Idaho, with his family.